The Google Pixel phones aren't coming out for a few weeks yet, but some system dumps are available for closer inspection already. 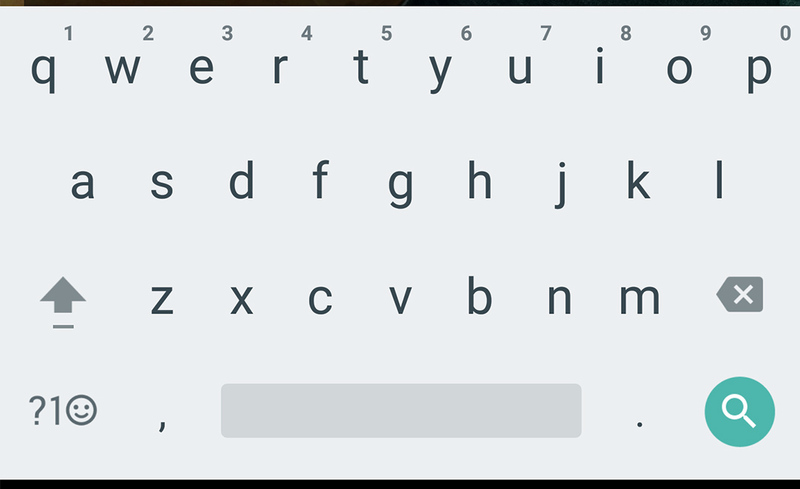 Among the myriad of APKs pulled out of that, there's a new version of Google Keyboard. It's version 5.2, and includes two new Pixel themes, as well as a few little tweaks. 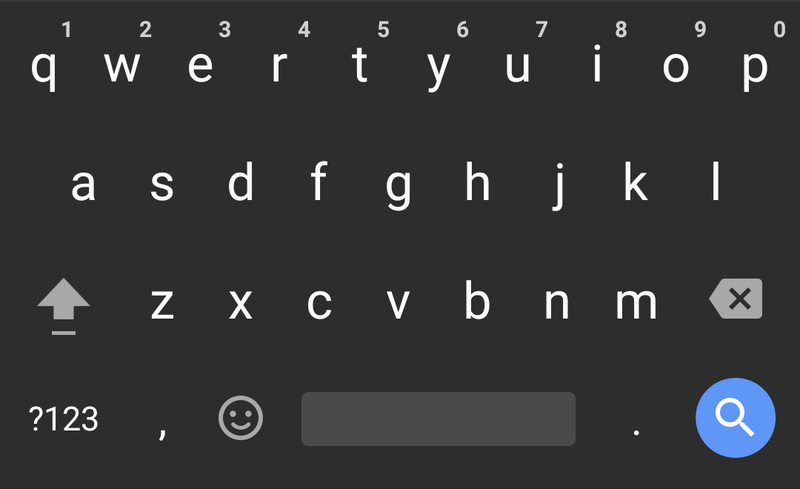 The new themes are available in the settings; one is dark (above) and one light (below). Both have a bright blue accent color for the enter/search button. 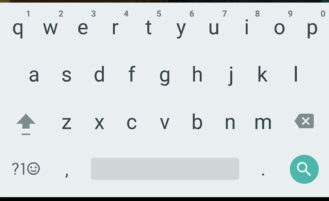 Presumably one of these will be the default on the Pixels. 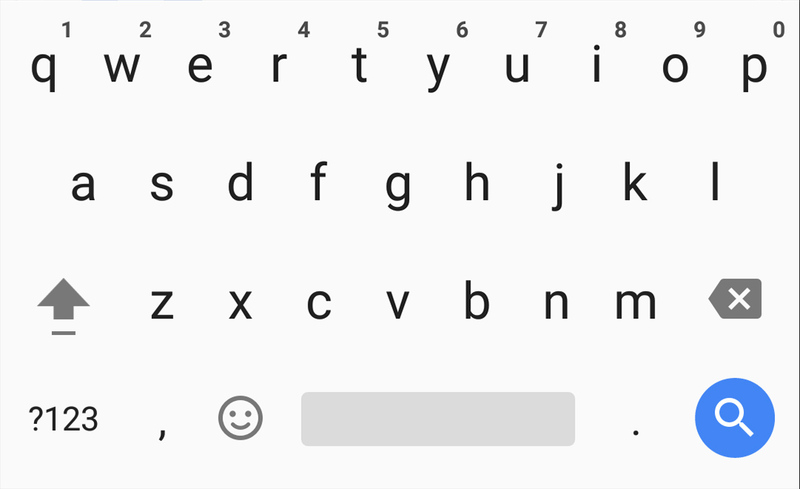 You may also notice that the emoji button has been promoted to the main keyboard panel. It's at the bottom next to the space bar, which actually makes the space bar a little shorter. I don't know that I'm okay with this, but you can turn it off in the settings. The icon for alt symbols is also different in the new version. 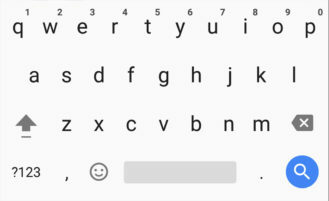 This version of the Google Keyboard will probably come to the Play Store soon, but you can get it right now from APK Mirror. It should work fine on any Android device.